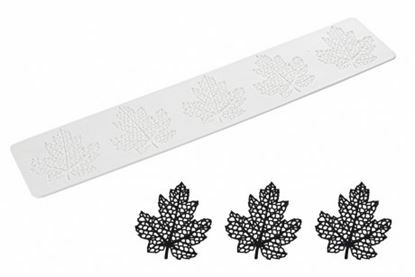 Silikomart Wonder Cakes Lace Mat - Maple Leaf/Ornamental Use these mats with Sugar Lace products to create beautiful sugar lace. 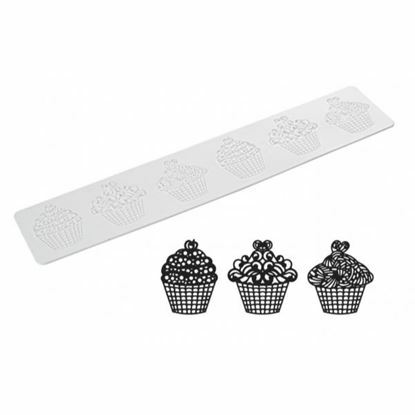 Perfect for decorating cakes, cupcakes and cookies in an original way. 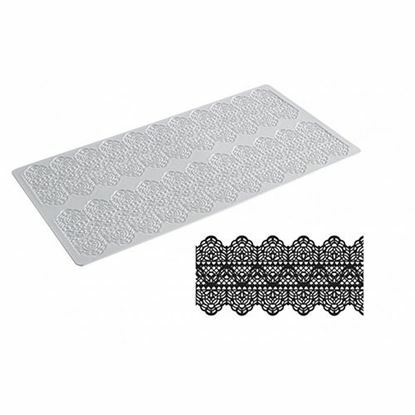 So flexible you can use to create ribbons, edges and decorations Dishwasher safe. 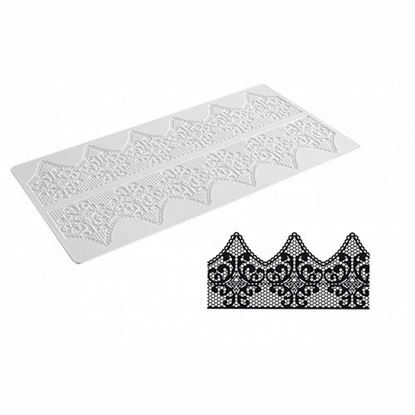 Silikomart Wonder Cakes Lace Mat - Hearts Use these mats with Sugar Lace products to create beautiful sugar lace. 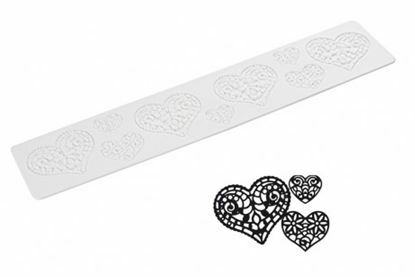 Perfect for decorating cakes, cupcakes and cookies in an original way. 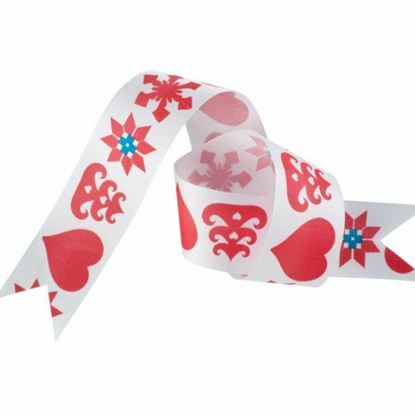 So flexible you can use to create ribbons, edges and decorations.Dishwasher safe. Plastic Octagonal Cake Pillars 3.5"